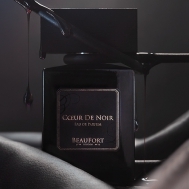 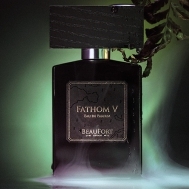 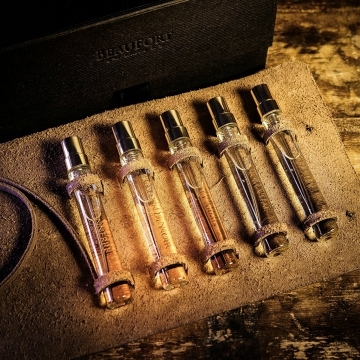 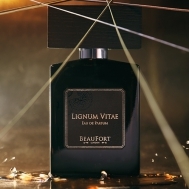 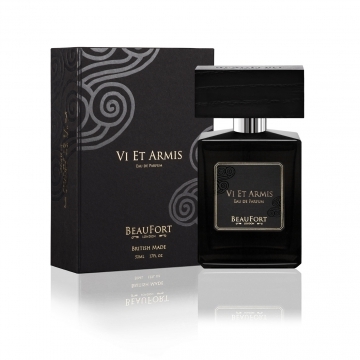 BeauFort London has created a collection of fine fragrance designed to resonate with British identity and challenge the boundaries of contemporary perfumery. 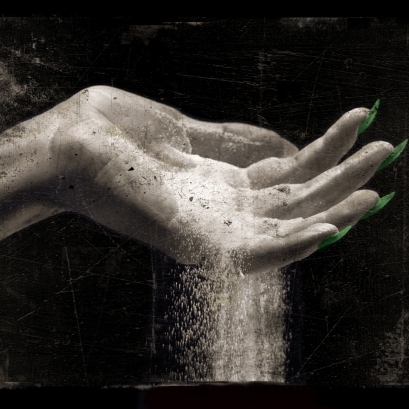 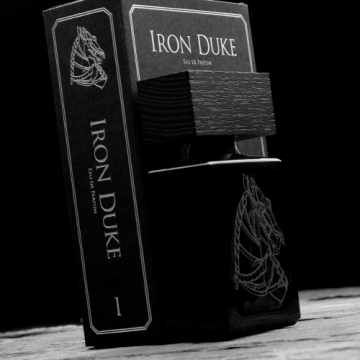 Drawing from the rich historical narratives of our sea faring nation, we have created powerfully evocative, provocative niche fragrances. 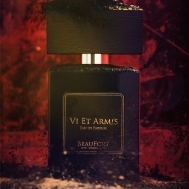 All entirely produced in Great Britain.